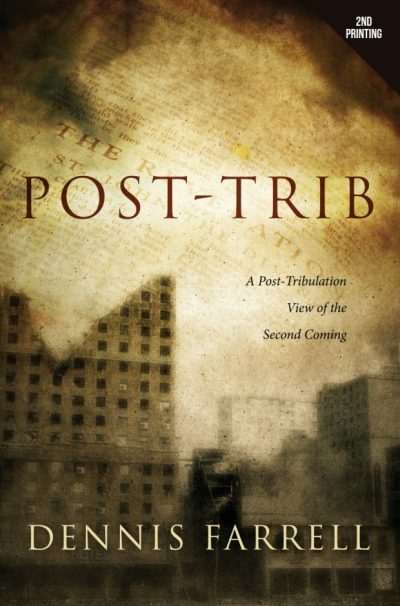 “The most sweeping and comprehensive book on eschatology that I’ve ever encountered. 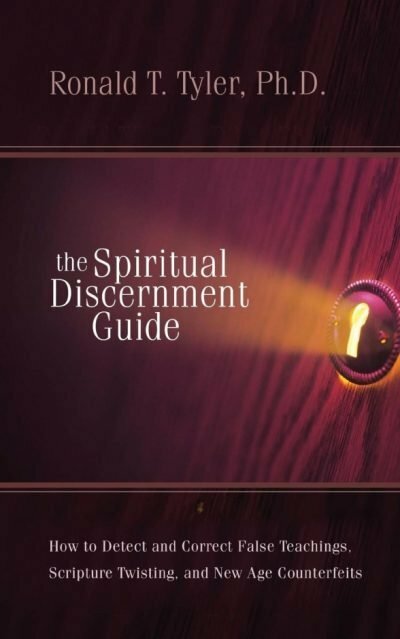 The scope of this book is simply breathtaking.” -Dr. Sam Storms For the last 150 years the evangelical world has been embroiled in a Great Debate about eschatology, about the true biblical picture of God’s ultimate purpose for the universe, life, and man. 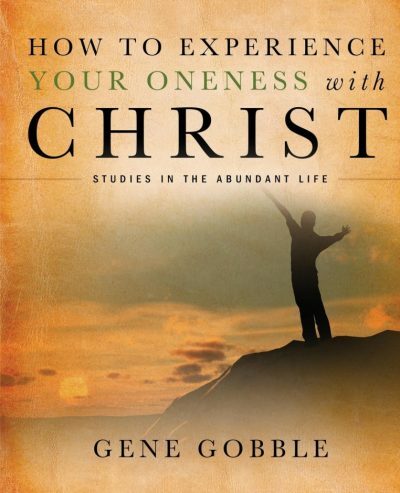 Much of the debate swirls around the Kingdom of God: What is its true nature? In how many stages does it enter history? How shall we interpret the Old Testament prophecies of the Kingdom-literally (in terms of Israel) or figuratively (in terms of the Church)? There is also controversy about the Consummation: Will our world get better and better, or worse and worse? Will Christ return once, twice, or even three times? When He does return, will it be before the millennium or after? How many resurrections should we expect? How many judgments? What will the universe be like when God finally creates the new heavens and the new earth? 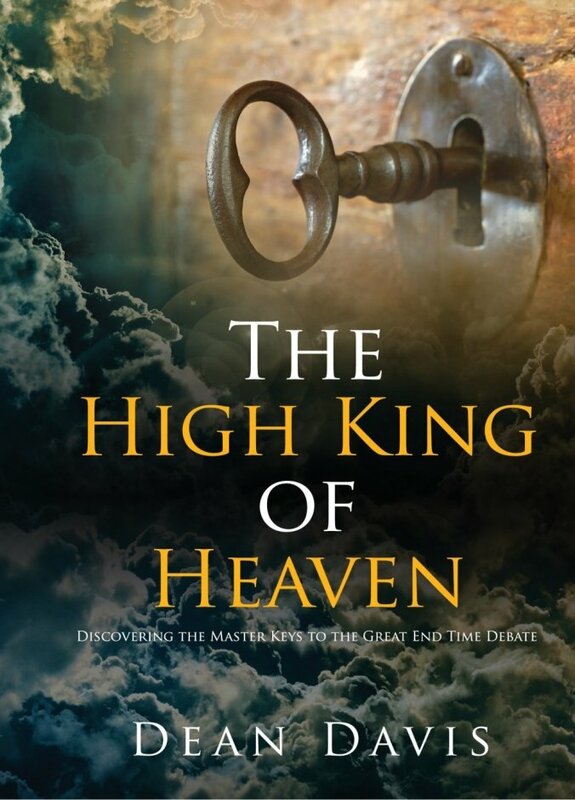 This book was written in the conviction that the High King of heaven has given his people certain master keys by which they may know the answers to these questions, and so be fully prepared for the awesome consummation of all things. In it, pastor andAuthor Dean Davis seeks to place those keys in our hands, so that we may behold afresh the simplicity and glory of our Blessed Hope, and thereby resolve, once and for all, the Great End Time Debate.